Listen to "Tiger Woods" on your iOS and Android device. 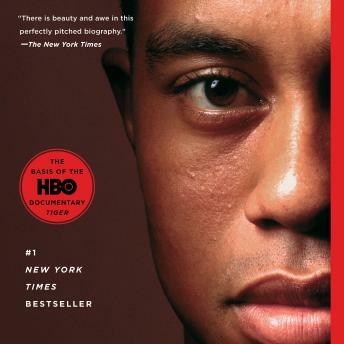 Book has ups and downs of interest, but overall a good insight to TW's life. The Narrator was not that great, and his mispronounced words and names were atrocious!